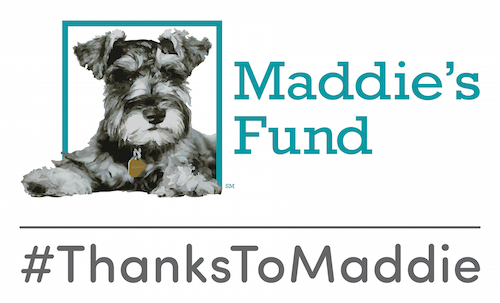 Emancipet has spayed or neutered almost a quarter million cats and dogs, and last year cared for more than 100,000 pets. 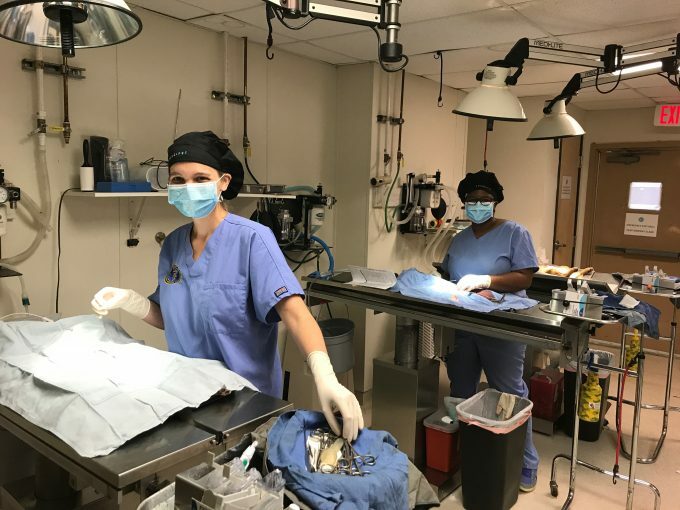 “The surgery skills I gained during school give me a leg up as I start my first few weeks as a spay/neuter surgeon with Emancipet,” said Dr. Knowles. 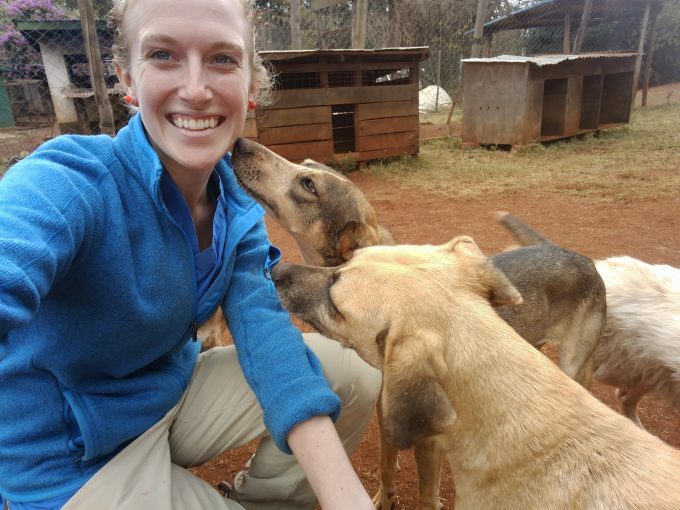 Dr. Megan L. Sullivan (pictured above) is working at the Kenya SPCA in Africa, and managed her first parvo outbreak shortly after starting her new job.